Located in the Napa Valley, CA, Southside is a coffee house and cafe serving real California cuisine. Southside is a community-centered cafe and coffee bar in Napa Valley. There are currently two locations, with a third slated to open Fall 2018. 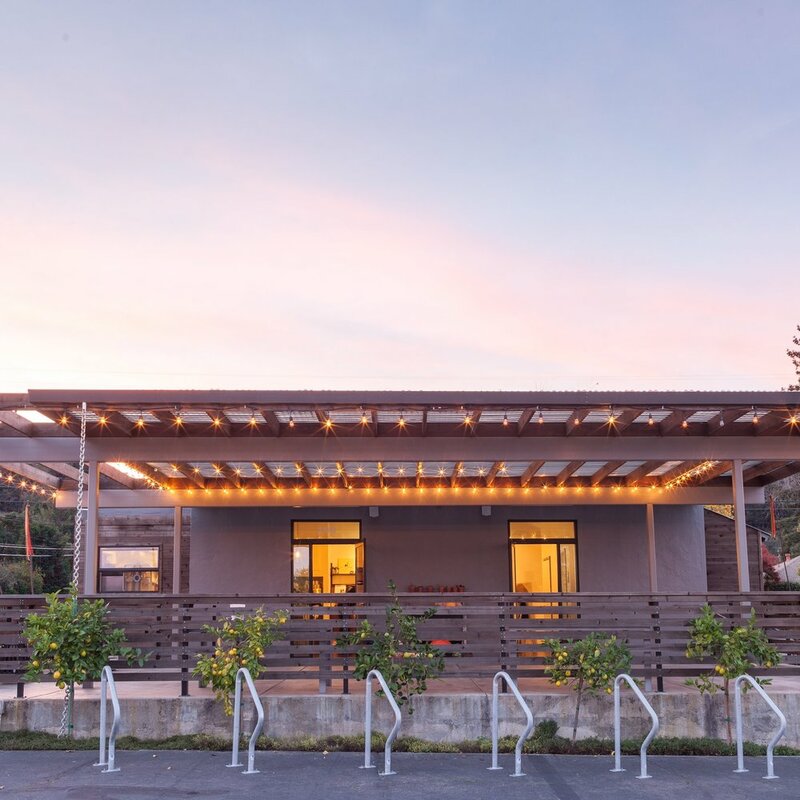 The cafes serve a chef-driven menu of real California cuisine with a Latin influence, along with specialty coffee from Wrecking Ball Coffee Roasters, and beer & wine from friends in the Napa Valley. Southside Carneros opened on Old Sonoma Road in May, 2016. 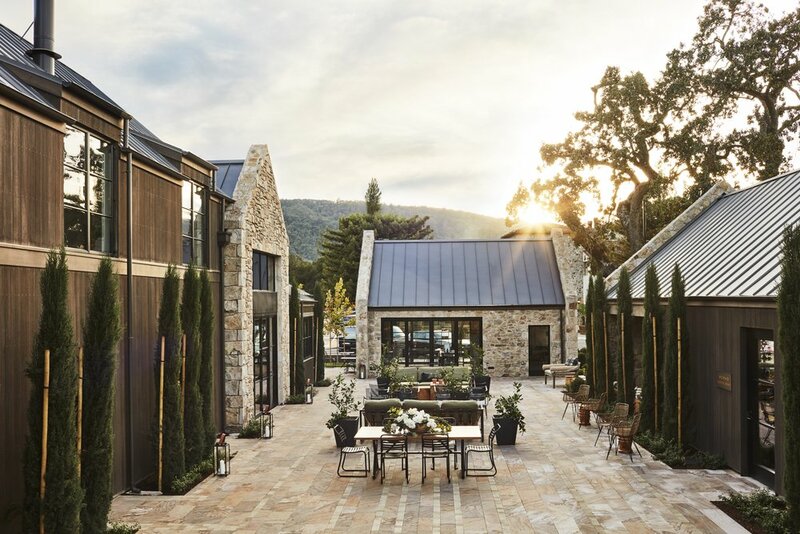 Southside Yountville at Stewart Cellars opened in December, 2017. A third location, Southside Century (at Century Center in South Napa) is coming soon. All locations are all open for breakfast, lunch, coffee and to-go items. Host your private party in our cafe or outside on the patio. From intimate seated dinners to festive casual parties, we can help you create the perfect event in our unique and special space.